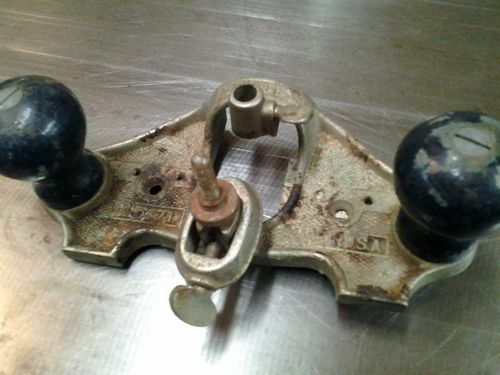 I thought it would be good to have a thread dedicated to router planes. 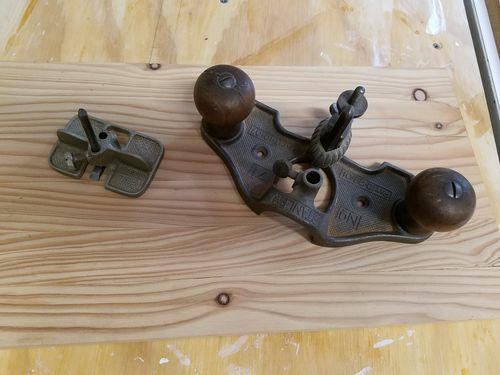 Please share questions and information related to router planes in this thread. 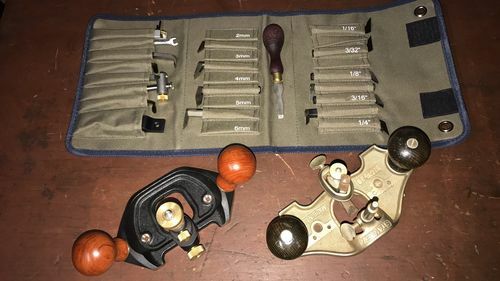 What is your favorite router plane? 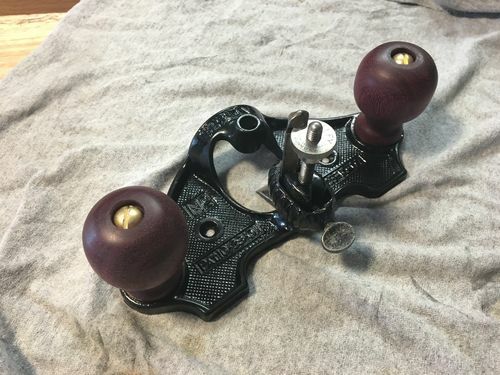 What tasks do you use router planes for? 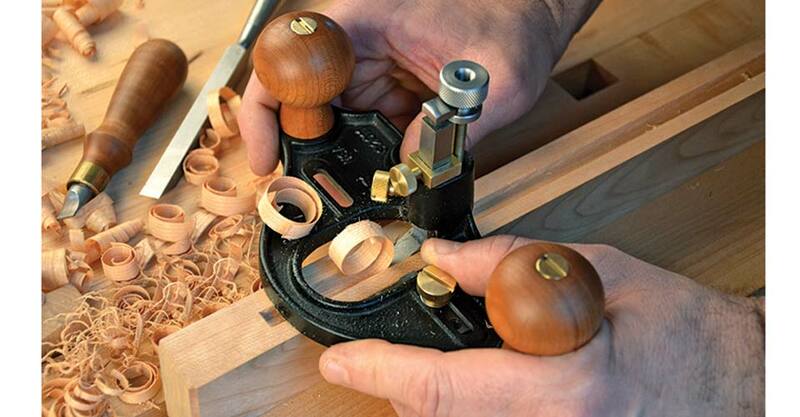 Have you made a router plane? They make reproductions and kit planes. You can find them on eBay. 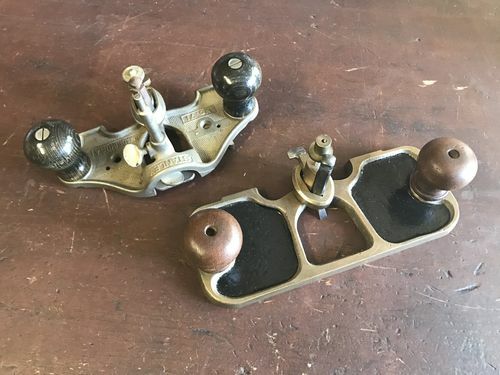 Stanley 71 with a patternmakers plane. 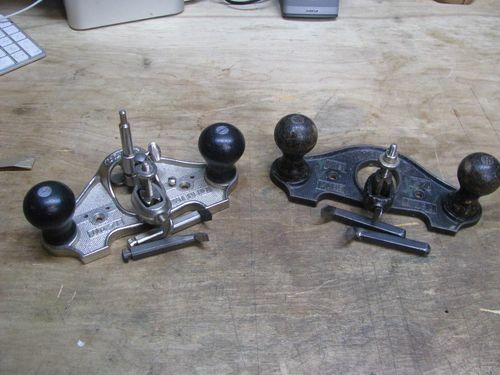 A nice post from Paul Sellers about router planes. 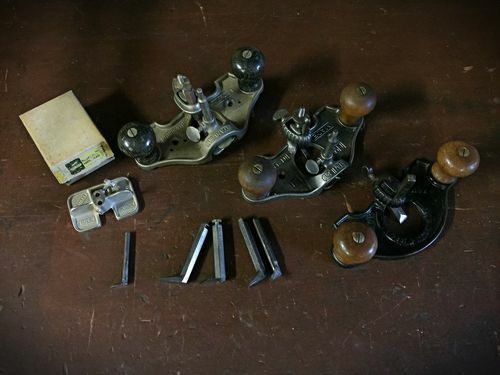 From Paul Sellers, how to make a router plane. I have the Lee Valley one in your first photo. I actually use it quite a bit, even on house projects. Definitely worth the money I spent on it. Just two full size for me. Stanley #71 here. All 3 cutters, and an extra shoe. I just ordered the Lie Nielsen large closed throat on Friday at an event they had near my house. Its on back order a couple weeks, but excited to get it. I was originally going to get a shoulder plane to trim M&T shoulders and cheeks. The Lie Nielsen guys showed me some neat tricks to use the router plane to clean up tenon cheeks. One of the guys also showed me some neat tricks on how to mortise for hinges using only the router plane. 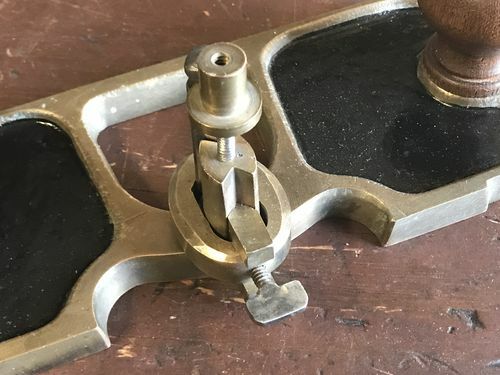 I also want to try out Paul Sellers latest M&T technique where he uses the router plane as the marking gauge. 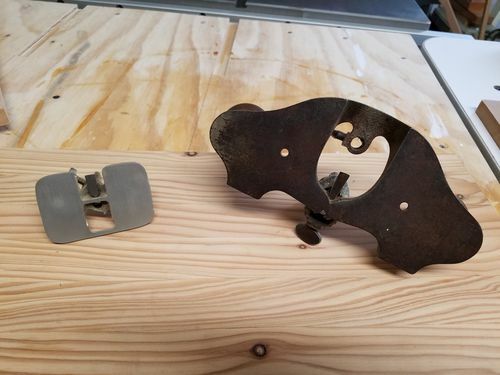 The LN router plane felt solid enough to do this with. 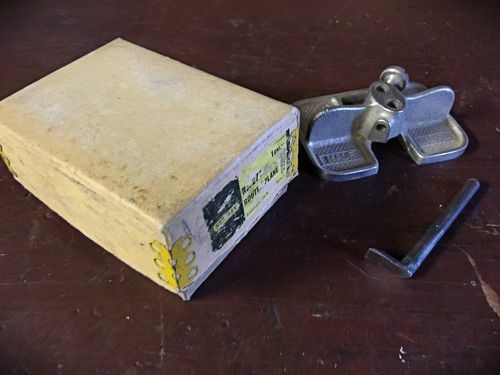 For what a complete Stanley goes for on eBay, I think that buying a new one is usually a better deal. I think the Veritas Larger router is currently the best choice for a large router if you want to buy one today. Lie-Nielsen is more expensive when you add attachments and doesn’t have the cutter choices. 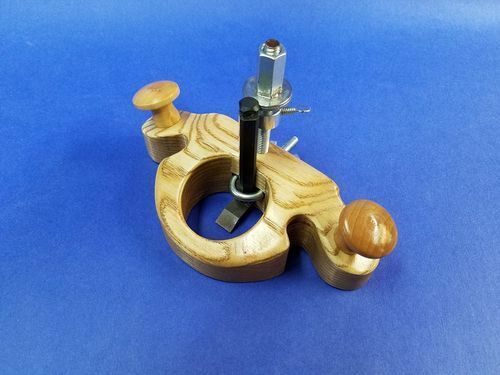 I made my own router plane using cutters from Lee Valley. It works great for me and the cost was reasonable. Beautiful plane Redoak. I think Lee Valley is the best source of cutters unless you find a used one in the wild for cheap. 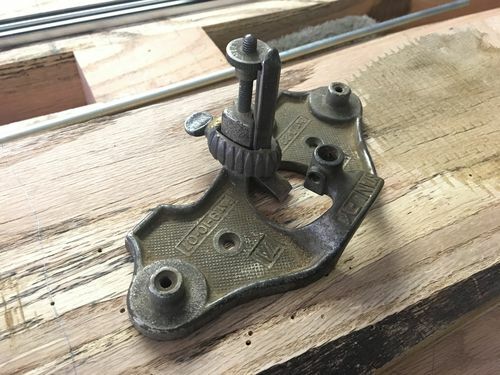 I have a #71 with no cutters and no shoe, I really need to get it setup and ready to use. More than once I’ve reached for a trim router to do a small job the router plane would be much better suited for. Lee Valley is probably the cheapest option for cutters. They will work in the 71. You may need to turn the adjuster over. I have a Stanley 71 that I bought without knobs or a depth stop. Then I made some knobs that suited my paws and bought some additional Veritas cutters. I plan to make a depth stop but haven’t gotten around to it yet. 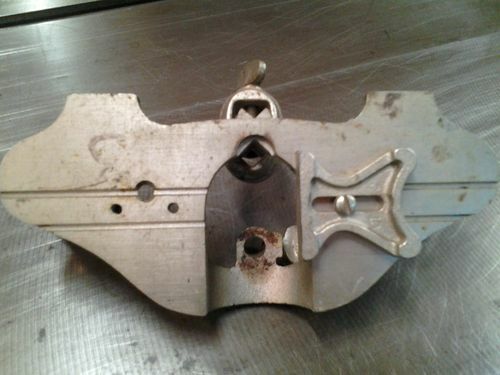 For what a complete Stanley goes for on eBay, I think that buying a new one is usually a better deal. I think the Veritas Larger router is currently the best choice for a large router if you want to buy one today. 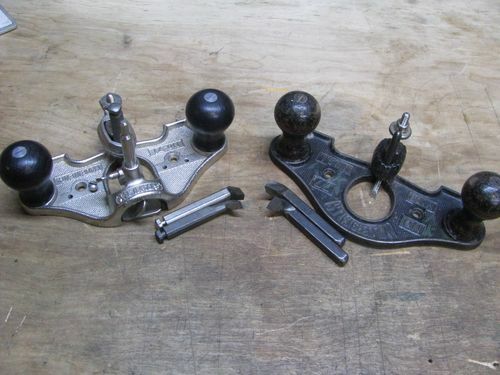 never owned a router plane until i made my maloof rocker,it came in very handy for doing the leg joints. The plow plane blade that is in it doesn’t fit in my honing guide so I think it mainly needs to be sharpened correctly. Here’s a picture of the 71 I mentioned previously, the bottom is pretty clean but the top could use some attention.